PureCars has expanded to Canada. The Atlanta-based company, which provides marketing automation and business intelligence solutions to car dealers and auto marketers, announced Monday it has started working with dealer groups north of the border. 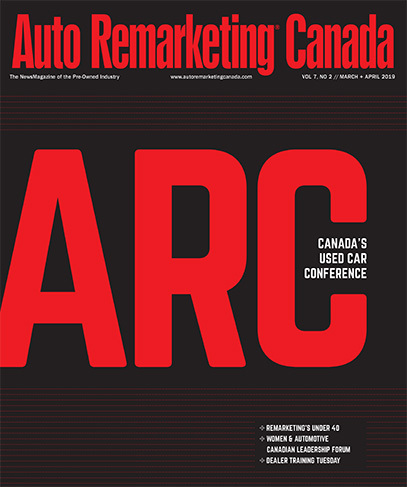 “We are eager to help Canadian dealers thrive by evolving with their customers’ needs, just like we have here in the U.S.,” PureCars chief executive officer Sam Mylrea said in a news release. “Our customers are at the heart of everything we do, and we are excited for the opportunity to solve problems for more dealers and build a strong presence in Canada,” Mylrea added. PureCars was founded in 2007 by Jeremy Anspach, who is the company’s chairman. It was purchased by privately owned broadcast company Raycom Media in 2015. One of the solutions the company provides dealers is the SmartAdvertising marketing automation product that can manage search, social, display and video campaigns. “By gathering insights from inventory, merchandising, advertising and market data, SmartAdvertising delivers relevant and compelling ad experiences to car buyers,” said Mylrea.